Did you know that Color Club polishes were born in New York City? It's completely appropriate then that their latest line of colors represent the city that never sleeps. 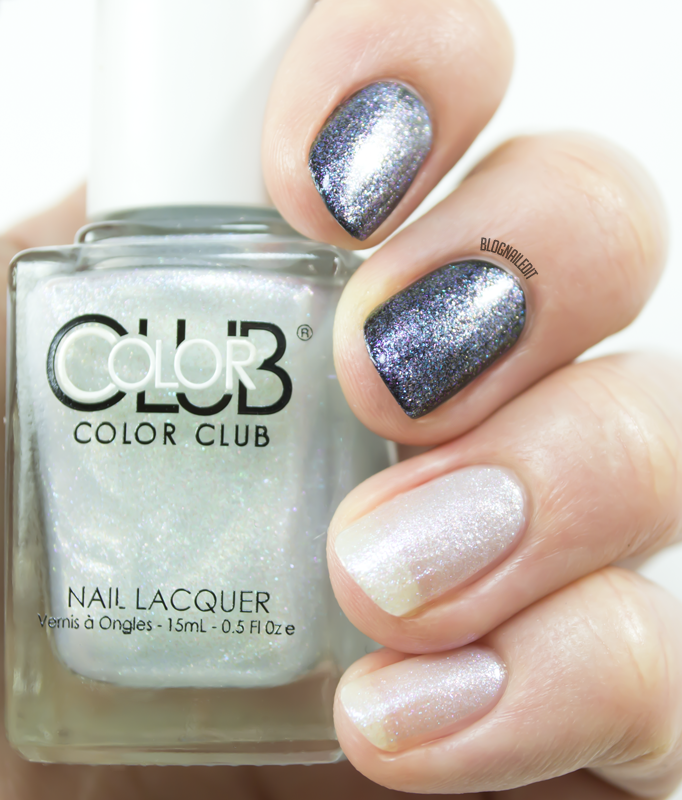 Today, we're checking out Made in NY from Color Club (available here). The collection includes 7 polishes - 4 microglitters and 3 non-sheer finishes (though I wouldn't call them all cremes necessarily). The microglitter shimmers each have their own finish, that when placed over black, shine and twinkle like diamonds. 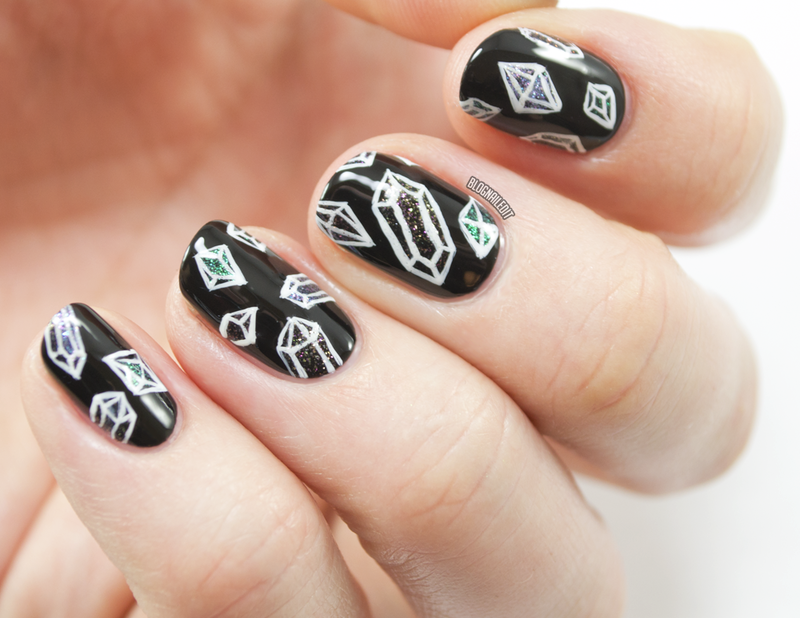 This inspired my nail art for the collection...New York diamonds! See the subtle glint of each diamond? I wish I'd gotten you all a video of the sparkle in each action. I had a great time creating these, because each diamond is quite small, but my fine line practice paid off...in diamonds! First, let's take a look at the swatches of the non-sheer polishes. Apple of My Eye (2 coats) is a great winter color. This is a classy, sophisticated magenta-burgundy with a little bit of shimmer to accent its shine on the nail. Night at the Met (2 coats) is a pearly, denim shimmer finish. It's a slightly hazy, slate blue. The last non-sheer polish in Made in NY is called Off Duty (2 coats). It's a gold-copper foil finish, which always tend to dry a little streaky, showing all the brush strokes. Hopefully someone perfects that problem soon. The swatches from this point on are shown a little differently. Since the microglitter shimmers are so sheer, I swatched two fingers with them on their own, and two fingers with them over black. You'll see how the effect changes immensely. Bright Lights, Big City is shown here with 3 coats on my bare nails, and 2 coats on black polish. On its own, this is a perfect color for someone looking to add a little bit of sparkle to their nail, without any noticeable color change. (Think of it as a more subtle Princesses Rule from OPI.) Over black, it transforms into a more fiery, molten look. The pink iridescent microglitter turns into a explosion of pink, gold, and violet. This is Concrete Jungle, shown with 3 coats over bare nails, and 2 coats over black. The Jungle is much more densely packed with glitter than Bright Lights, so it's more noticeable over both bare and black nails. It feels less like microglitter and more like shimmer to me. The colors come through as blue and a very light lavender or pink. Milion Dollar Listing is my favorite on its own. It's so subtle, and works well against the slightly yellow undertones in my skin. It looks similar to Bright Lights, but the pink microglitter is replaced with champagne microglitter. Did you catch the subtle pieces of purple as well? My bare nails have 3 coats of this, while the black nails have 2. Finally, this is Lady Liberty, a teal and green microglitter matching the color of our country's most beloved statue, the Statue of Liberty. I only used 1 coat on my black nails, and 3 on my bare nails. Don't ask me why I thought of this, but it could be the background to The Little Mermaid love scene in the pond, on the boat. 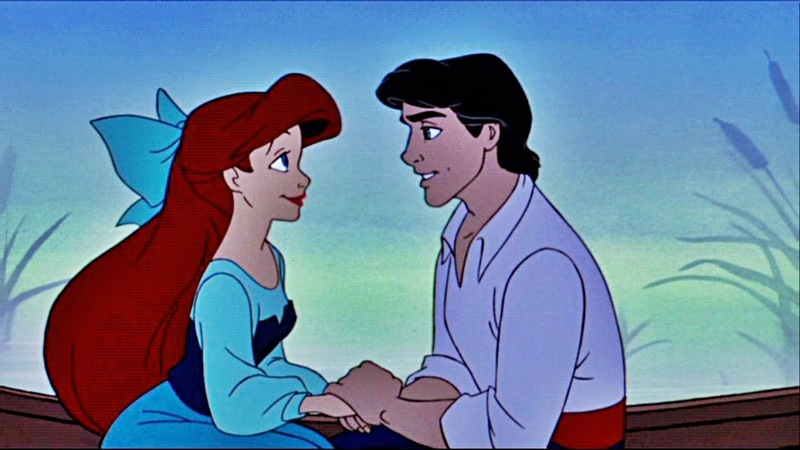 Go on and kiss the girl! Color Club is an easy and inexpensive line to find, but these polishes can all be bought directly from the Color Club store for $8.50 each. 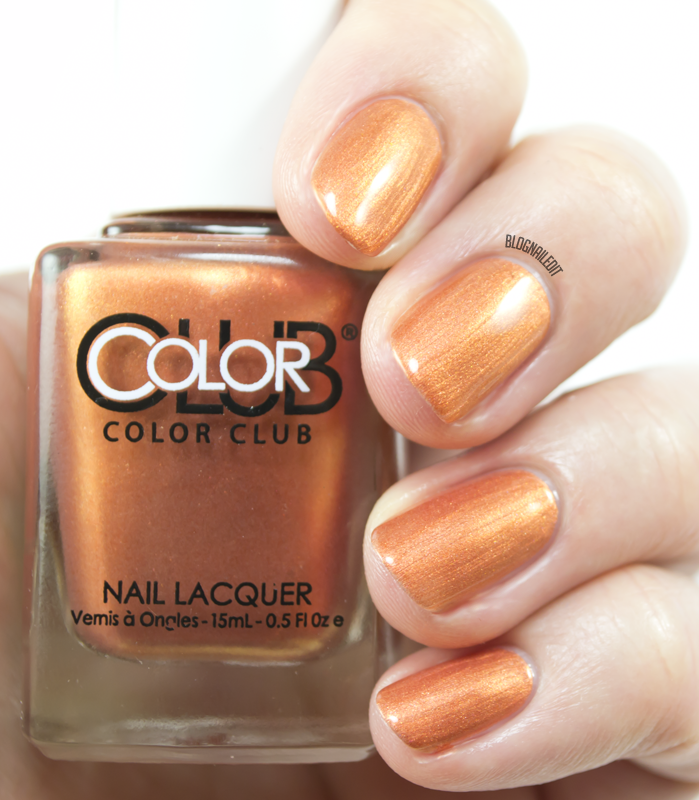 You can also check out my Where to Shop page for the sites that sell Color Club. Hi Katy, Wow -- the microglitter shimmer polishes look so different in the bottle, on the bare nail, and over black. I appreciate your swatches to help me make a decision! I especially love "Night At The Met."